Seven Hills has been appointed as UK communications lead for the world's largest social network for athletes, Strava, PRWeek can reveal. Strava has more than 40 million athletes across 195 countries, including five million in the UK. Seven Hills has been charged with helping the platform raise brand awareness in this market, as well as supporting the company’s mission to "connect athletes to what motivates them and help them find their personal best". "The UK is such an important country for Strava – successful so far, with so much potential for the future," Strava UK country manager Gareth Mills said. "We've hired an agency who can help us grow to the next level and demonstrate that technology can play a positive, motivating role in our future lives. "We were hugely impressed by the energy, creativity and campaigning approach from the Seven Hills team and we’re delighted to be working with them in this exciting next phase for the business." 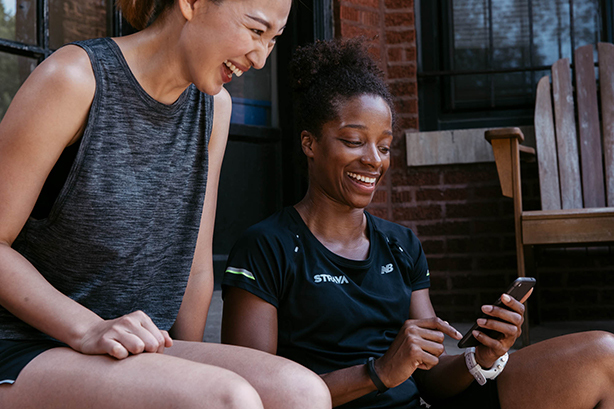 Seven Hills co-founder Nick Giles added: "Strava is a brilliant business with a clear mission to connect the world’s athletes. We’ve long admired the Strava brand and we’re thrilled to have been appointed to spearhead the campaign in the UK." Other Seven Hills clients include BGF, Ella’s Kitchen, Tech London Advocates, Level39, Here East, GP Bullhound and Octopus Ventures.